Warner Music Responds To Songkick Concert Listing Concerns: 'We're still here for you"
While artists may typically think of music sales as being their primary stream of revenue, merch sales can also be a fantastic way for independent artists to put food on the table. Here we look at the top sites for getting merch out to fans. When you think of being a profitable musician, the main thing that comes to mind, are the sales from your music! However, fans can provide you with revenue through artist merch sales. These products can be sold at all of your shows or even your own personal website. 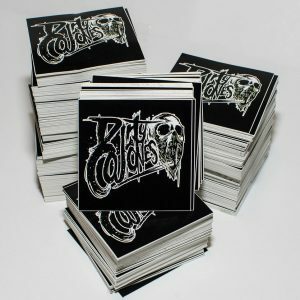 From t-shirts, hats, lighters, stickers and patches, posters and more, there’s a lot of potential for sales through merchandise. However, what about your fans overseas that can’t make it to the show but still love all your music? Or the fans who don’t know about your personal website? By using some of the industry’s top leading merchandise sites for bands, artists, and DJs, you can easily sell your products to fans at your own convenience. We’ve put together the top websites for selling merch! Another exciting plus? These sites won’t take a huge toll on your bank account either. Check ‘em out! The best part of this website is the fact that it is entirely free! You get all of it’s easy to use features at no cost. You can design and upload your own logo to place on a variety of merchandise options provided on the site. So not only can you sign up and sell merchandised items for free on this platform, but work with them to create your own! Dizzy Jam works with a variety of musicians across a large number of genres and even provide you with a unique user URL so fans can easily access your linked profile. For an independent artist who is just starting up their online merchandise scene or selling products at all, this is a great choice for you. This all in one FREE package can get you up and running with new product items and a profitable selling platform. Big Cartel’s user-friendly dashboard easily complies any and all necessary tools for selling artist products online! It is packed full of creative interfaces and focuses primarily on smaller bands and artists. This is great news for independent artists who might not have all the necessary funding or experience for selling merchandised products on larger platforms with less accessibility. Through this site, any artist can conduct a creative, yet professional business presence with his or her online store. The unique part of this online tool is it’s multiple functioning abilities and usage of ecommerce software. For starters, this website allows artists to sell their merchandise at the convenience of their fingertips by connecting other social media platforms, giving users the abilities to link accounts and sell their merchandised items. Sales can be conducted via Twitter, Instagram, Pinterest and even Amazon. This feature is a great way to access an even larger group of fans, no matter what social network they may be currently logged onto. 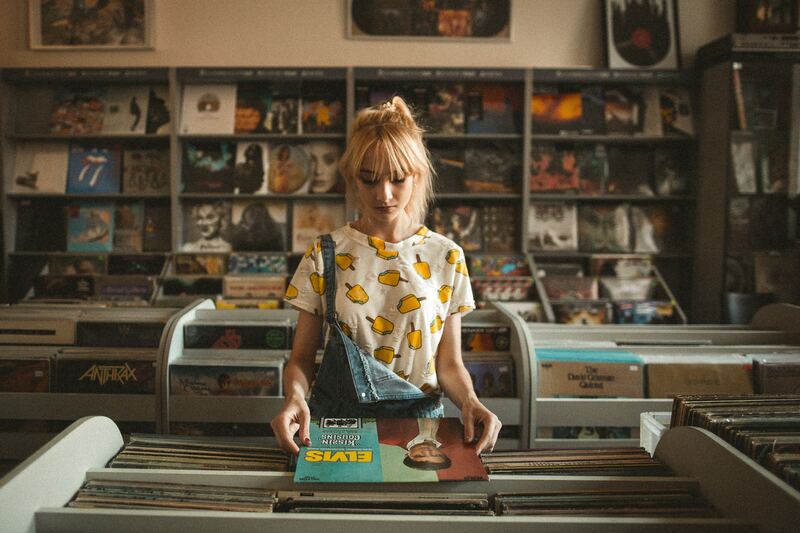 As technology takes over and may frustrate artists who are relying on solely music sales, it is important to see the underlying opportunity that comes with these changes and keep up with both social media and merchandise sites online. For more about keeping up with this digitalized revolution as a musician today, be sure to check out this page. 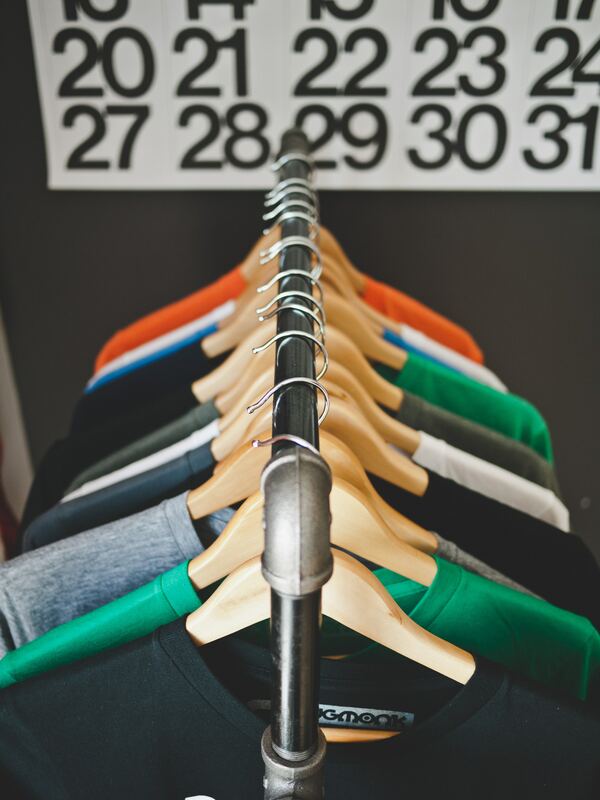 While some of the more advanced features do come at an extra cost, many will find that the benefits out weigh these prices as it allows for a fully customizable online store, the ability to track sales and growth, and more. 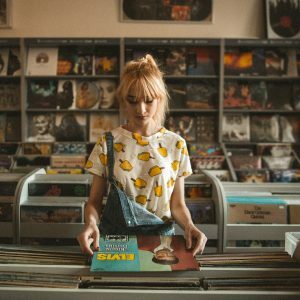 Overall, the Internet is an essential tool not only for getting your music out there and heard by the world, but for related merchandise sales as well. With online streaming on the rise and album sales declining, this generation is seeing a huge increase in the need for merchandise sales. Not only is this a great source of income for any independent artist or band, it’s fun for the fans who get to sport your logo or latest album cover too! 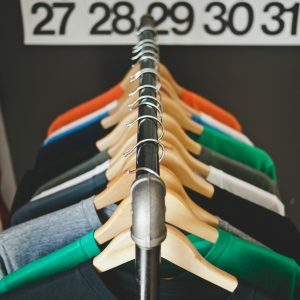 So while you might prefer the old fashion merchandise booth setup, be sure to improve your online presence and check out some of the best third party sites in the industry. 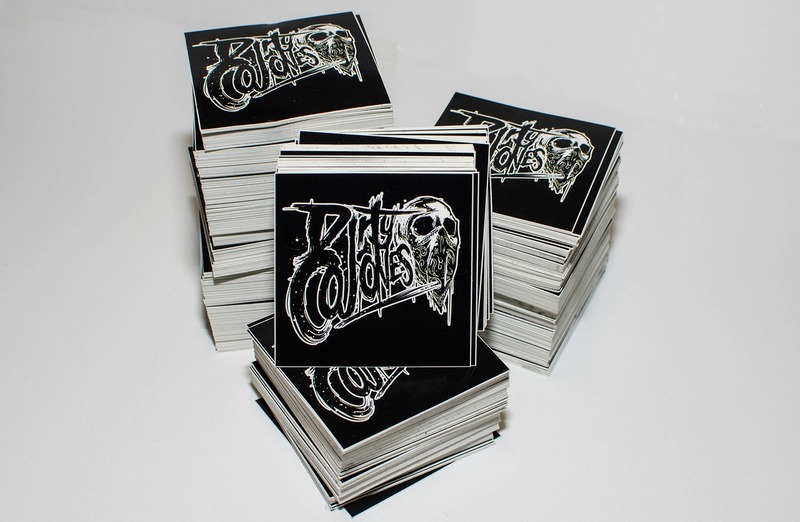 Still need some help selling your band’s latest products? Check out this article for some creative tips and ideas!